Liposuction is a surgical procedure to remove excessive fat in the body for cosmetic body contouring result.  It is done at properly-equipped day-surgery center by qualified clinician under sedation or mild general anesthesia. Success rate and client’s satisfaction are high provided candidates are properly selected. 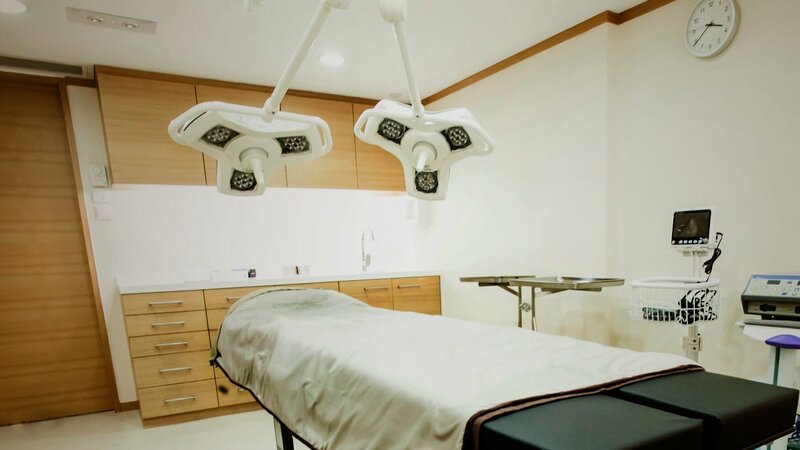 Who is suitable for liposuction procedure? Individuals with good general health who have excessive fat in various body areas (eg, abdomen, flanks, upper arms, thighs) despite attempting diet control and physical exercise can be candidates for liposuction procedure. Candidates will first see their doctor-in-charge for formal consultation and assessment. On the day of treatment, preparation includes cleansing and shaving the body areas to be treated. Sedation or mild general anesthesia will be managed by anesthetist doctor. Local anesthetics is infused into fat layers and suction cannula is used for fat suction. Cannula entry points are then closed with fine sutures. A course of antibiotics is prescribed and clients can often return to work and normal life activities within 1-2 days. Pressure garment for 2 weeks is advised for tightening the skin overlying the treated body area. Strenuous exercise should be avoided for 2 weeks.